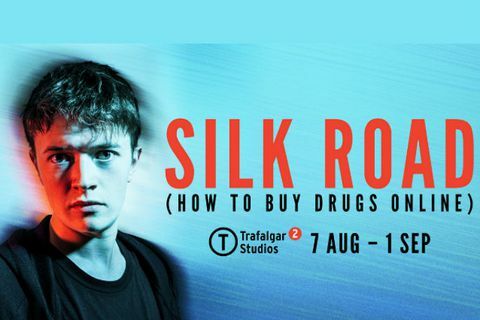 Inspired by interviews with real online drug vendors, Alex Oates (BBC3, Eastenders E20, Old Vic New Voices) has written an urgent new piece about the freedoms and dangers of an unrestricted 'Dark-Web'. Silk Road (How To Buy Drugs Online) is not available to book, please sign up to our newsletter for updates and offers on forthcoming and available shows. Latecomers will not be admitted. There is no re-admittance to anyone leaving the auditorium during the performance.